The average 65 year-old male will live to be 85.8 years, down from last years projection of 86.2 years, the Society of Actuaries says. 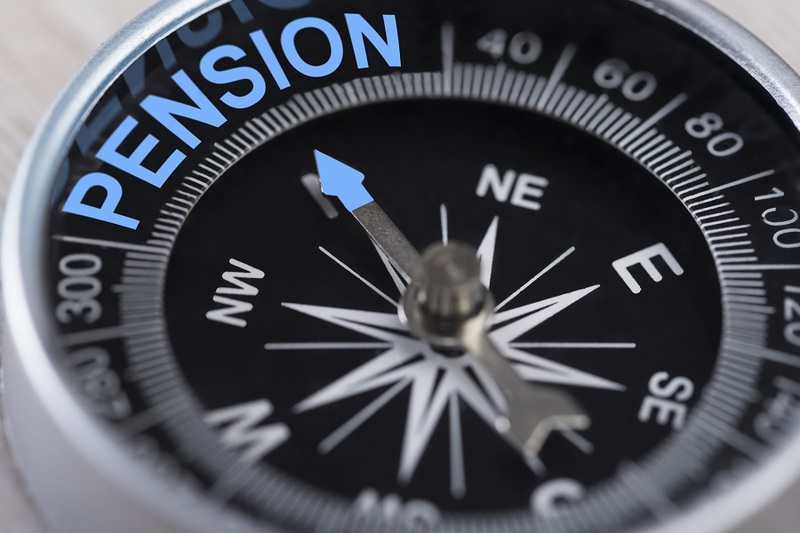 Bad news for men, but good news for pension plan sponsors. The Society of Actuaries’ newly updated mortality tables show reduced presumed life expectancies for today’s 65-year olds, which could lighten defined benefit plan sponsors’ funding liabilities.